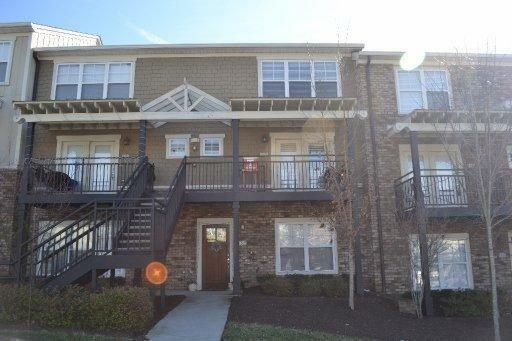 Wonderful student condos close to UT and Downtown! Gated community, five pools, workout facility, tennis and volleyball courts as well as picnic and BBQ areas are just a few of the amenities offered! Free shuttle to UT every 30 minutes or free parking if you have a vehicle. Great investment opportunity too!